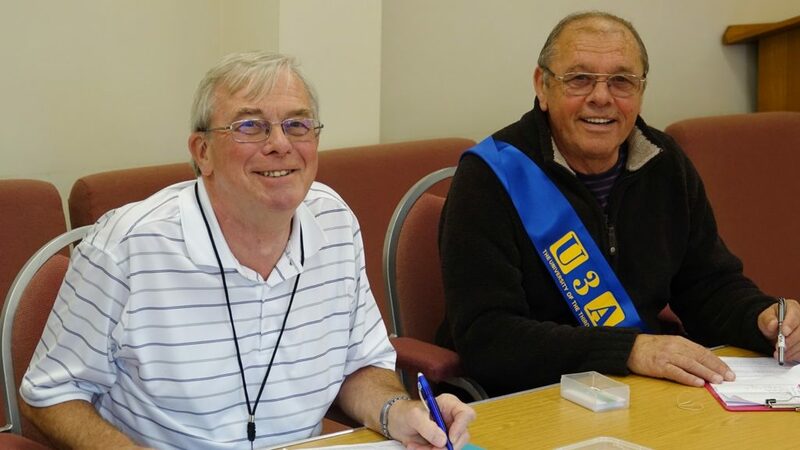 There are now three ways to apply to join Sandbach U3A. 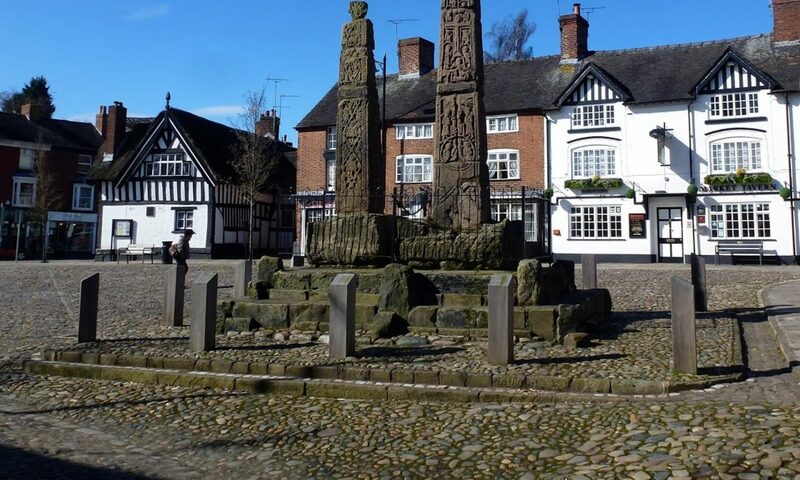 The preferred way is for you to use our new online facility, but alternatively you can either apply by post or by visiting the U3A information desk in Sandbach Library on certain days. Please follow the links on this page for more details. If you pay sufficient income tax please tick the Gift Aid option on the form so we can reclaim part of you membership fee. The membership year runs from 1st September to 31st August.